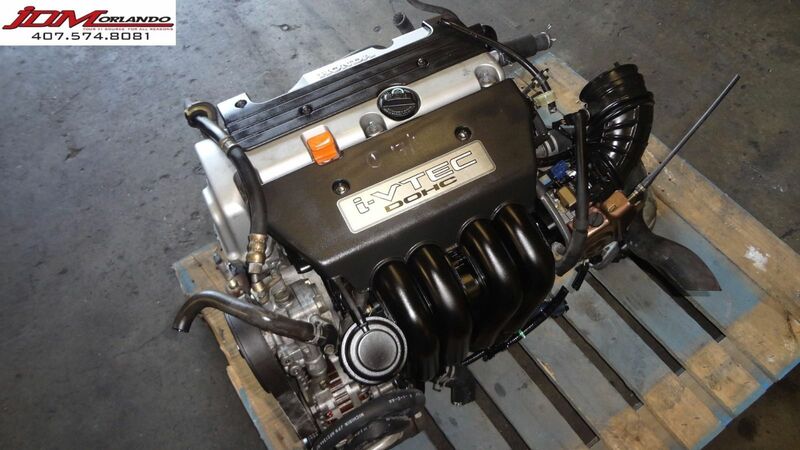 The engine K20A is used JDM Engine imported directly from Japan that is used in Acura Integra (2002 to 2006). 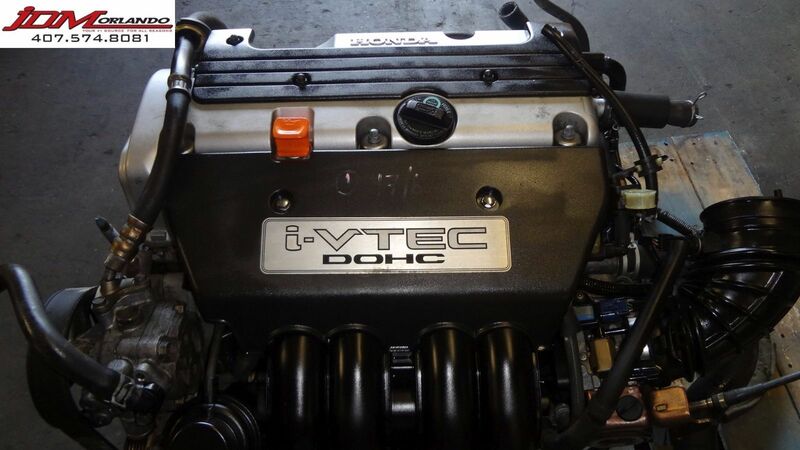 It is 2.0l Dohc 4 Cylinder ivtec Base Model engine. 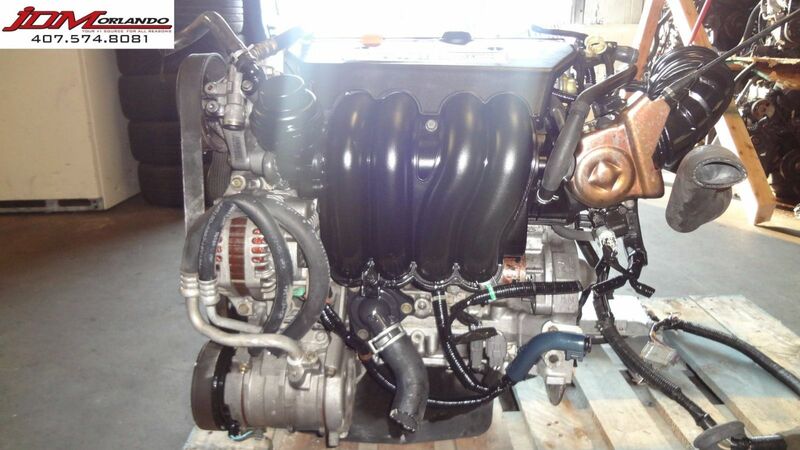 It has estimated below 65000 Mileage which will definitely improve performance of your car after replacement. 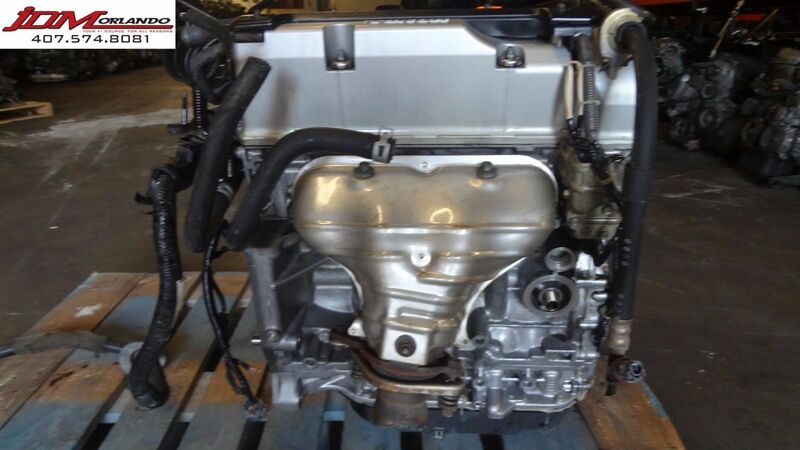 The engine K20A is 2.0 Litres (1996 cc) version built in Japan. 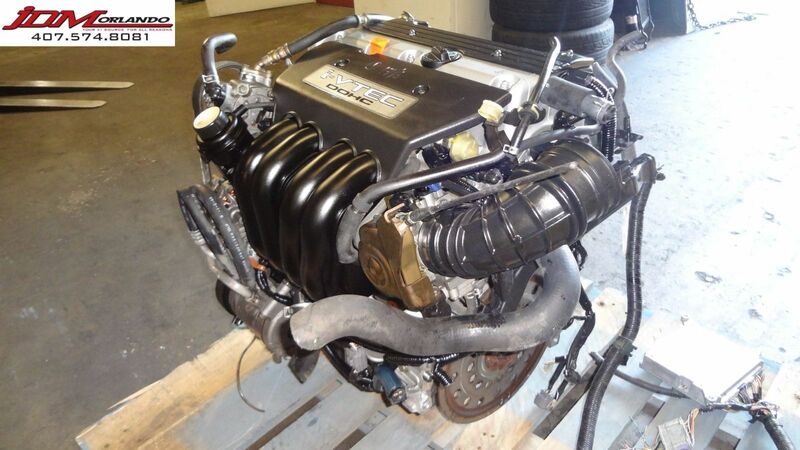 The engine K20A is a sports JDM version that was made in 2001. 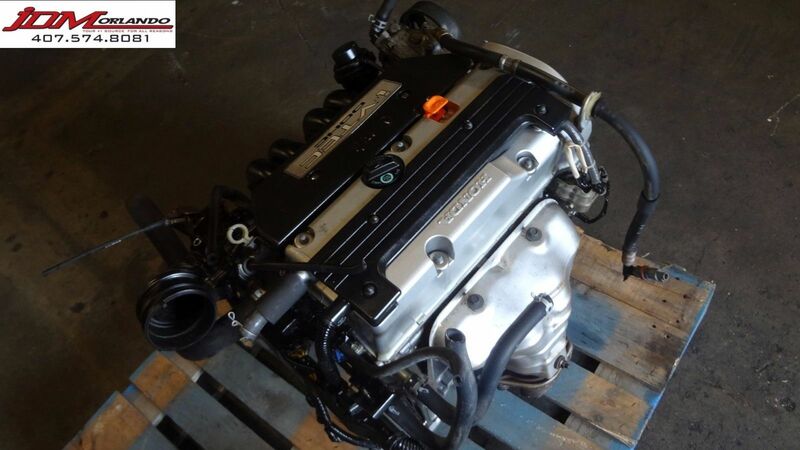 JDM Orlando features this engine with 1 month replacement warranty and provide express shipping at your door-step all over the United States, Canada and other countries. 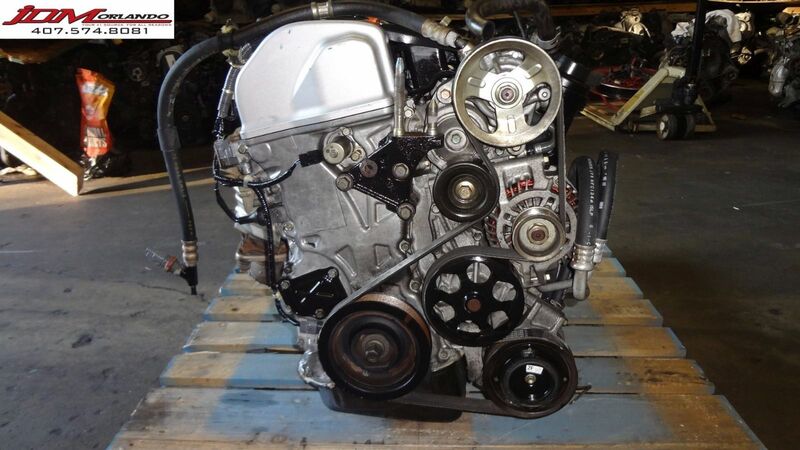 JDM Orlando also provides reliable installation service for customers based in Orlando area Florida with 4 months parts and labor warranty. 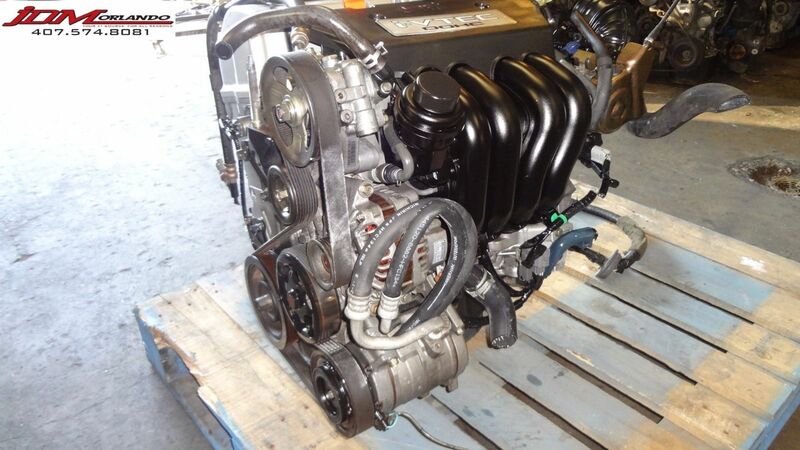 PARTS INCLUDED: ENGINE (WITH EXTERNAL ACCESSORIES BOLTED TO THE ENGINE) SAMPLE PHOTOS ARE SHOWN!